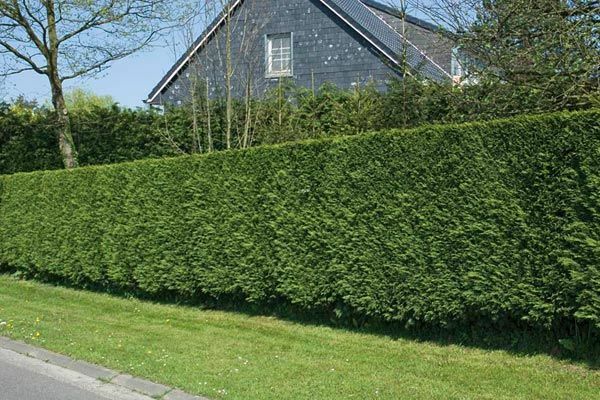 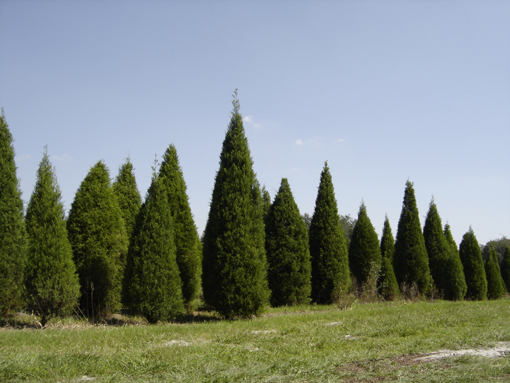 Well liked for its rapid growth and slender shape, the Leyland cypress is well suited for its use over a large range of the United States. 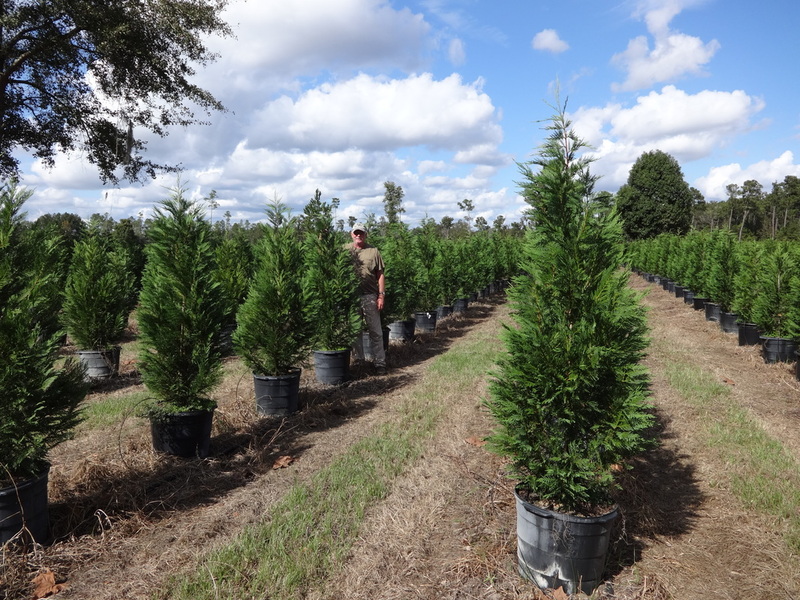 It grows well in a wide variety of soil and climate conditions and makes an excellent wind break as it provides a dense barrier with good color all 12 months of the year. 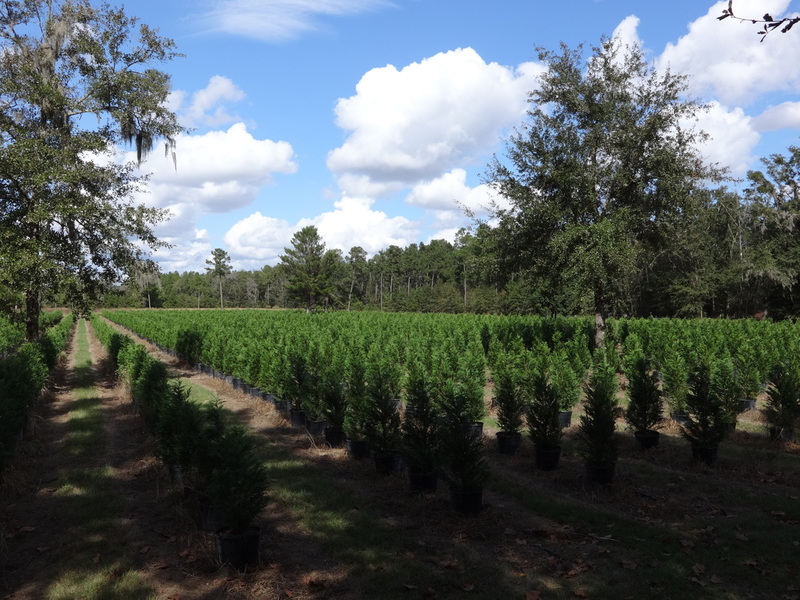 We currently have over 65,000 Leyland Cypress Trees at different stages of growth. 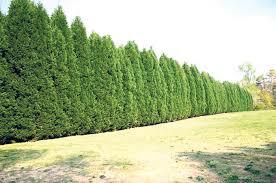 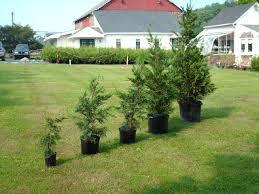 Plenty of selection to meet your Leyland Cypress needs. 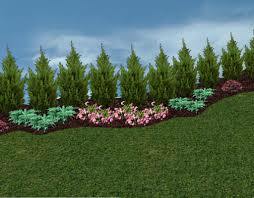 Call us to get a quote and check for availability. 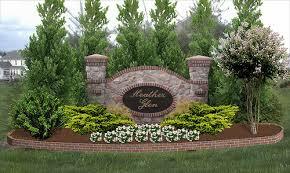 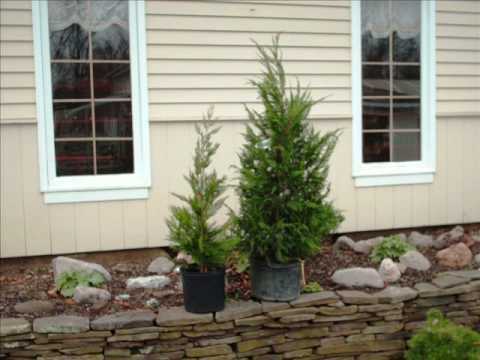 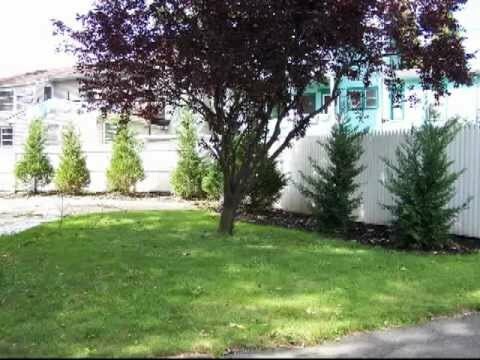 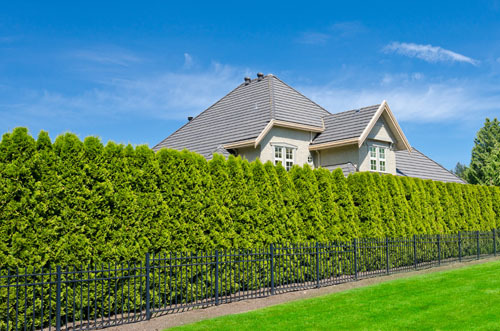 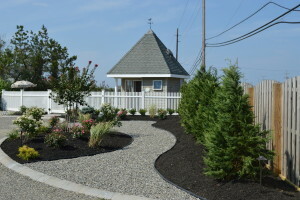 Our trees used in landscaping!